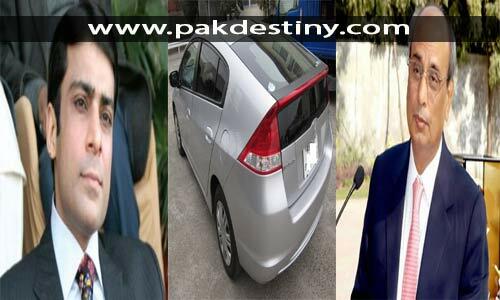 Islamabad (Pak Destiny) After the departure of Hamza Shahbaz, Salman Shahbaz, sons of Punjab Chief Minister Shahbaz Sharif, for London, Rana Sanaullah and some other top PML-N men got their London-tickets booked. As the threat against the PML-N government seems to be imminent the Sharif family has started sending some members of their members abroad. A few days ago both sons of Shahbaz Sharif -Hamza and Salman – left for London for some family matter apparently, but the real reason a few know. 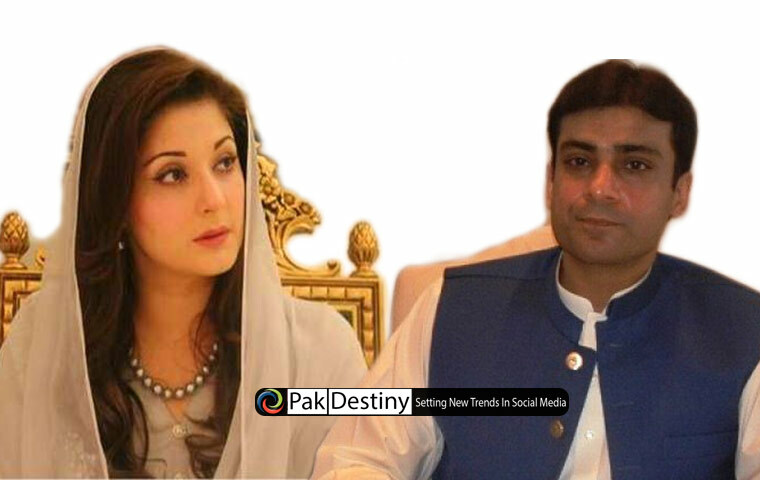 Nawaz Sharif’s sons – Hasan and Hussain – are already in Saudi Arabia and London. 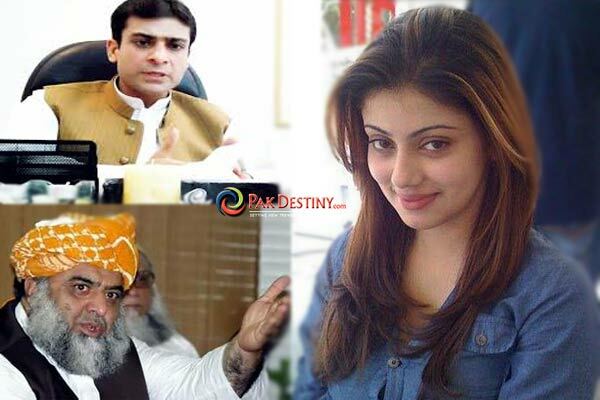 Now there is a turn of Rana Sanaullah-like PMLN loyalists to flee. Facing charges of killing 14 Dr Tahirul Qadri’s followers in Lahore, Sanaullah got an air Emirates ticket booked for London via Dubai on Monday. Sanaullah denied leaving the country. Let’s wait till Monday. 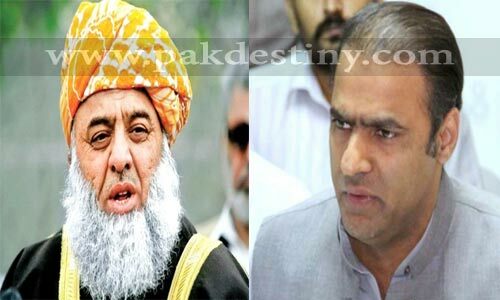 Poor Fazlur Rehman and Abid Sher Ali have no cars, how sad!